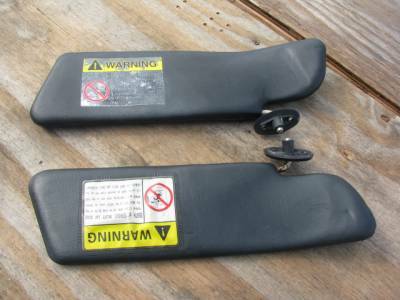 Description: NB Rear-view Mirror fits 1999-2005 Miata, in good condition. 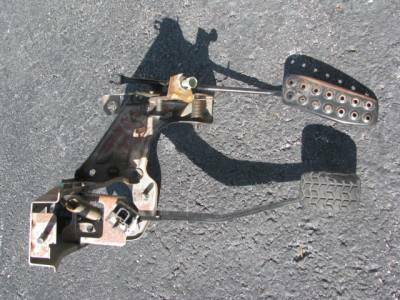 Description: Clutch Pedal Assembly fits 1990-2005 models. Specify cruise control or non-cruise. In good working condition. 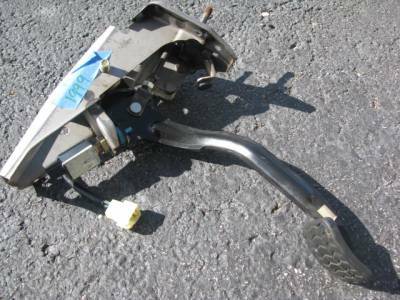 Description: Gas and brake pedal assembly fits 1990-2005 Miata. In good working condition. 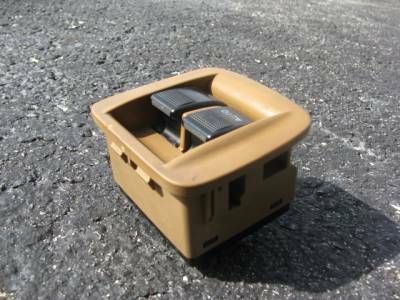 Description: Radio Surround fits '99-'05, in good condition. 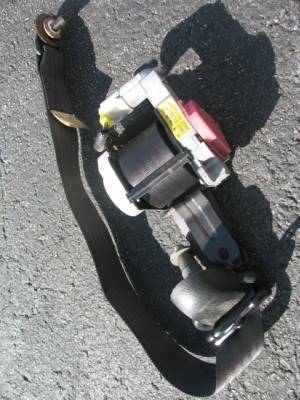 Description: NB Seat belt assembly fits 01-05 Miata. 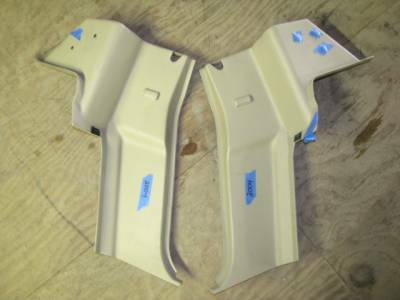 Good working condition, please specify interior trim color. Limited availability on the Black plastic trim belts. Please inquire. Description: Seat Belt Tower Brace for added rigidity. 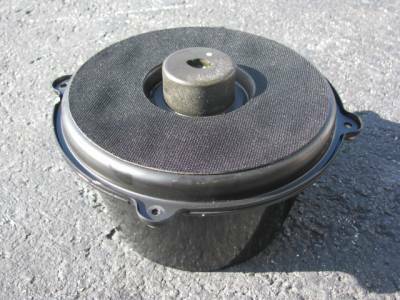 Fits '90-'05 Miata. Limited Availability, please contact us before placing your order. 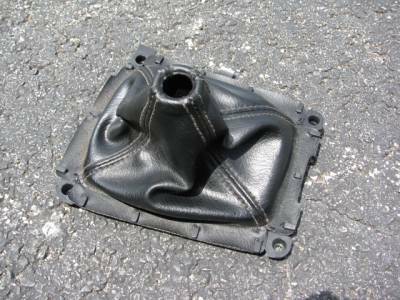 Description: Leather Shift Boot fits '99-'05 Miata. In good condition. 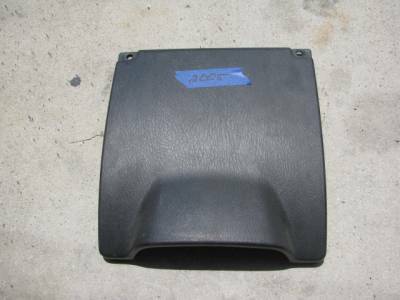 Description: Bose door speaker in good working condition, fits '99-'05 models. 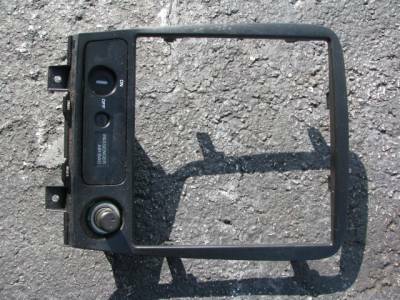 Description: Miata Sun Visors, Will fit '90 - '05. Some wash out of the stickers may be evident. Sample pics are shown. We will send individual pics if requested. 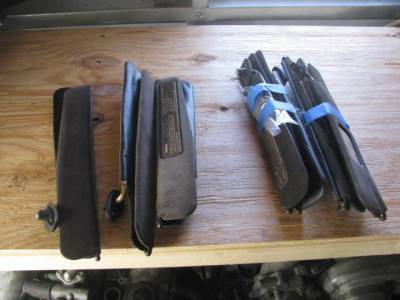 All sun visors are in good condition. Sold as a pair. 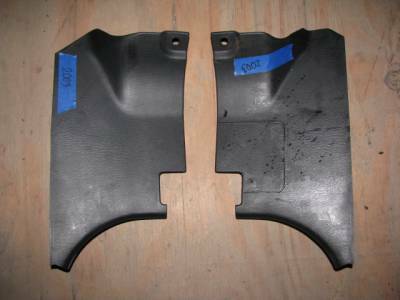 Description: Miata Sun Visors, 90-05, good condition 2 piece style, May have some fading. Nicest ones go first! Sold as a pair. 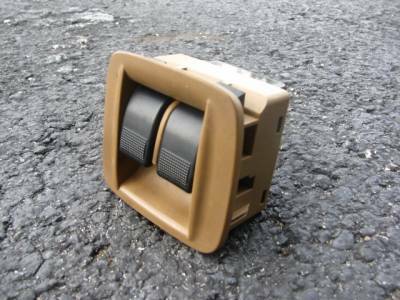 Description: Plastic trim piece for seat belt tower, fits '99-'05. In various colors, please call for availability. Specify side needed. 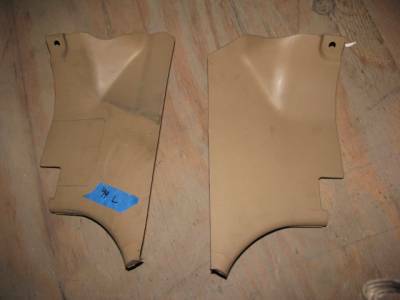 Description: NB Tan Knee Panel Trim, fits '99-'05. In good condition. limited availability, please email/call before placing order. 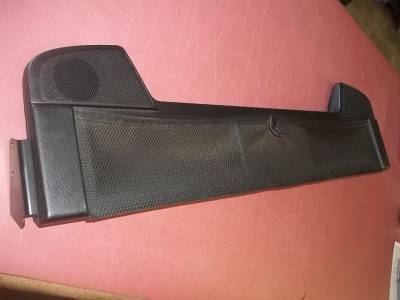 Description: Black Kick Panel Trim fits '99-'05. Please specify left or right side. In good condition. 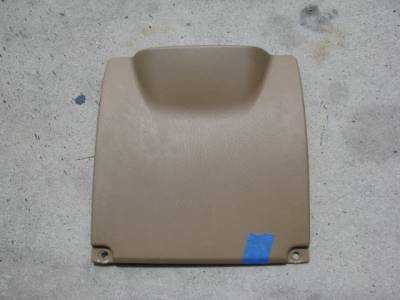 Description: Tan Kick Panel Trim fits '99-'05. Please specify left or right side. In good condition. 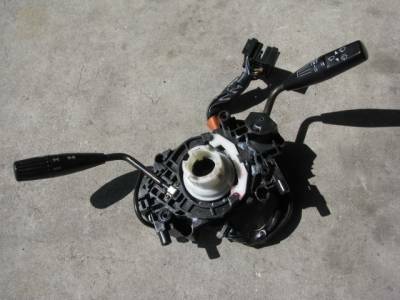 Description: NB Steering column combination switches, clock spring not included, for '99-'05 Miata with cruise control. In good working condition. 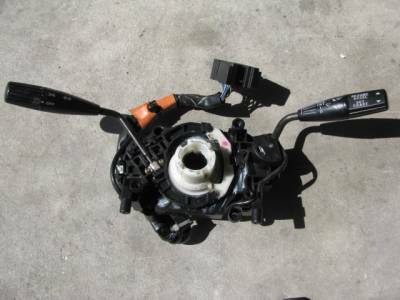 Description: NB Steering column combination switches, clock spring not included, for '99-'05 Miata without cruise control. In good working condition. 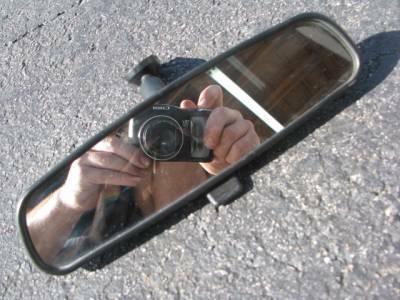 Description: Wind blocker fits '90-'05 Miata, in black. Good cosmetic condition. 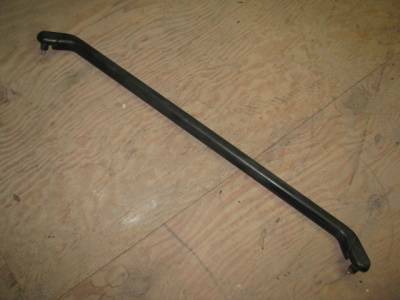 This can be retrofit to your '90 - '97 Miata. We also have tan and light tan (parchment) available. Please inquire. 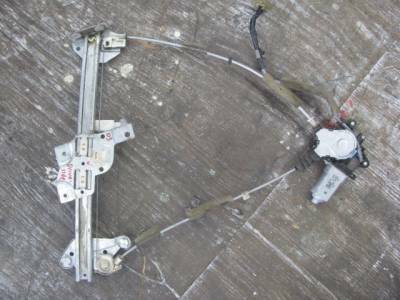 Description: Miata 99-05 Passenger Power Window Regulator. Very good condition. Driver side, $110, limited availability, please call. 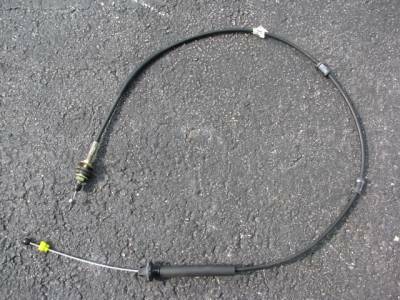 Limited availability on driver side regulators. Plenty of passengers in stock. If looking for a driver please inquire first. Limited availability, please inquire before placing your order.